A Maine woman sued Maine Medical Center for failure to diagnose cervical cancer in 2013. Today, a jury awarded her $7.65 million after finding a medical technician employed by the hospital failed to properly identify the cervical cancer. In spite of her continued complaints of pain and discomfort during exams from 2008 until 2011, the cancer remained undetected and grew to Stage 3 by 2011. 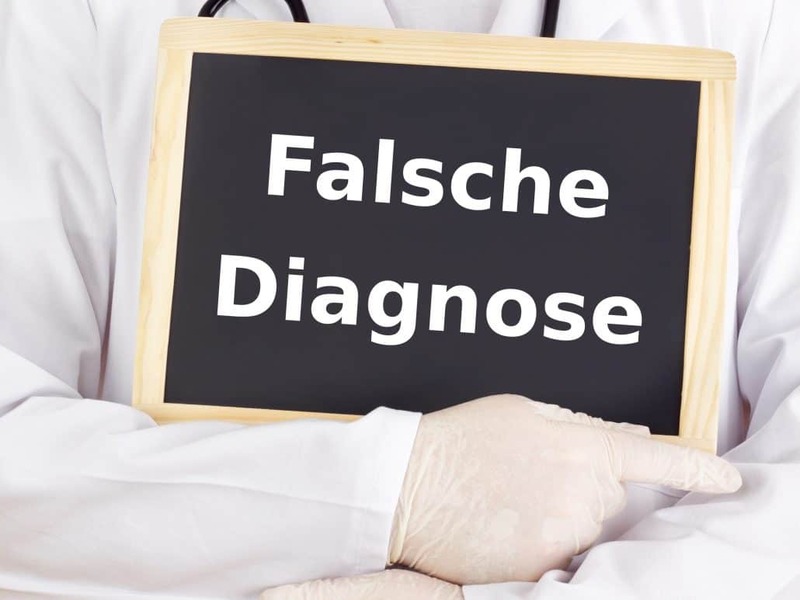 Failure to diagnose is one of the leading causes of mortality in the United States and leads to medical malpractice cases.